This is why Sunday School is so very important. Sunday School offers an important opportunity to help shape boys and girls in their formative years to become what God would have them be. Under the loving direction of Christian teachers and workers, children are given the chance to learn the values and habits that will follow them the rest of their lives. Sunday School is important because it is based upon the Bible, the inspired Word of God. As a famous American lawyer once said to the U.S. congress: The Bible is our only safe guide. So long as we take it as our instructor for conduct and character, we will go on prospering in the futures as in the past. But the moment we relegate it from our lives, a catastrophe will come to us such as we have not known before. Sadly, millions of American children received no Christian instruction last year. Instead, we read alarming statistics on the increase of juvenile crime, pregnancy and abortion among unmarried teenage girls. In rejecting God’s Truth and the moral absolutes of the Bible, we are indeed heading for catastrophe. But a tragedy in your home can be averted. As a U.S. judge once said when a 16-year-old girl was brought before him: Why didn’t the parents of this child keep her in Sunday School? Sunday School girls do not come to see me. 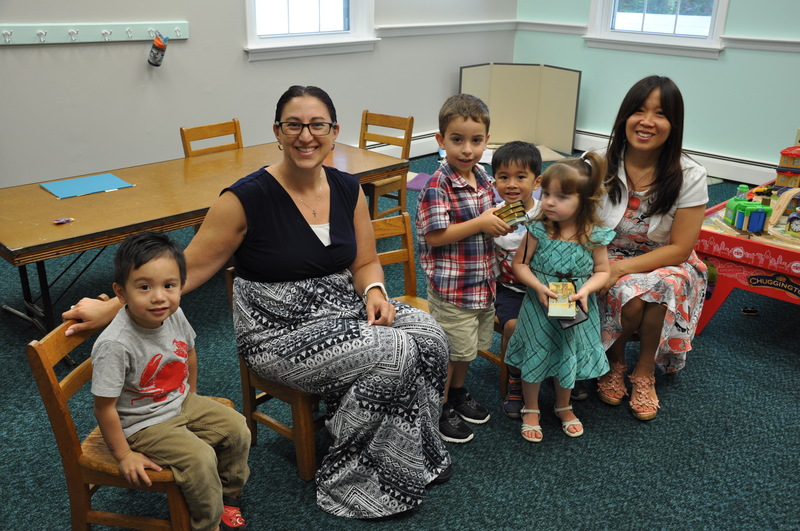 At Riverdale, your family will find a warm welcome at Sunday School. 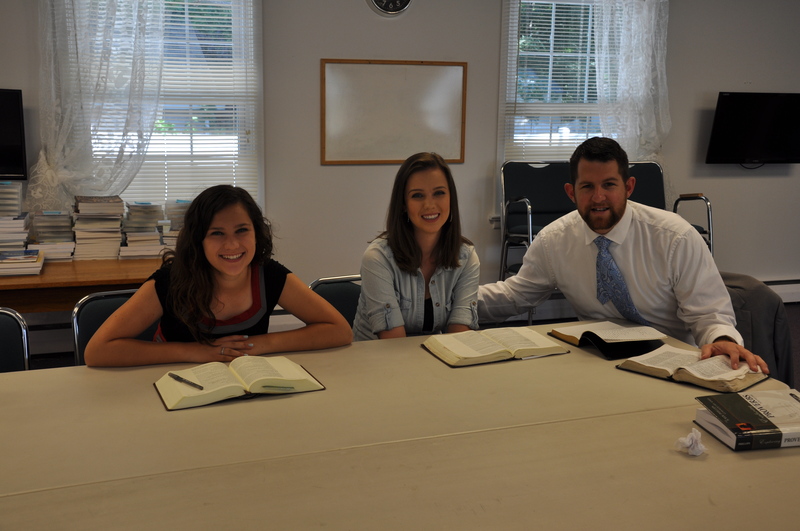 We strive to instruct children and adults in Godly, Biblical principles and together, we can learn from God’s Word. What better future can you provide than the eternal inheritance that only Jesus Christ can give? The Infant Nursery provides care for newborns to children age 2. The 2’s & 3’s Sunday School class learn about the Lord Jesus and God’s Word. They sing Bible songs, learn a memory verse, listen to Bible lesson and learn how to share and be kind. The Pre-Primary class, ages 4 through Kindergarten, learn fundamental Bible truths with an emphasis on God’s love and care. The Primary class encourages children, grades 1-3, to follow God’s Word, love one another and follow the Savior. 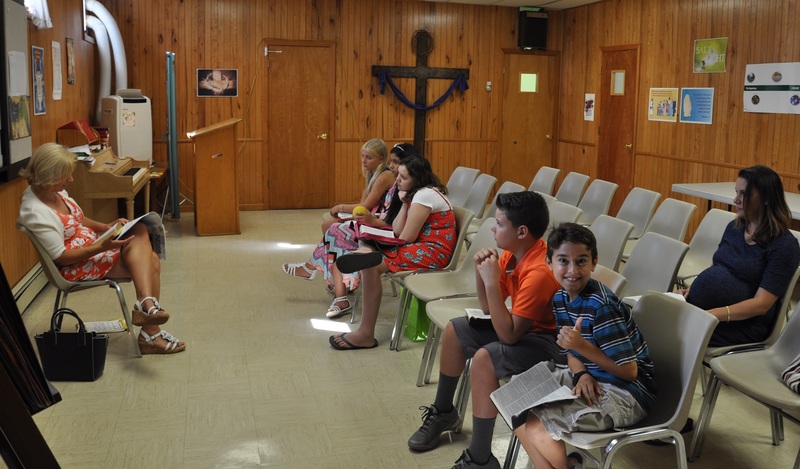 The Junior Class, grades 4 – 6, conducts a complete Bible survey in the course of three years. The Junior High Class, grade 7-8, have an emphasis on the family, the church, and seeking God’s direction for each of their lives. The Senior High, high school aged students, conducts a verse by verse study through full books of the Bible. Throughout the study, they discuss many different topics that are found in God’s Word and apply it to the teens everyday lives. The Men’s Adult Bible Class conducts in-depth studies through individual books of the Bible. 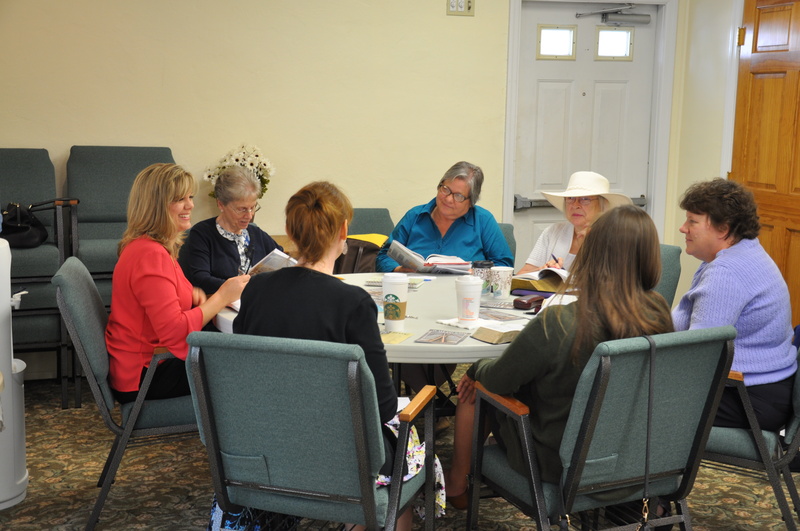 Our Ladies Bible class mostly aims to teach through books of the Bible, but occasionally will offer a topical study. All classes from Pre-Primary to Junior High meet each Sunday morning at the start of the Sunday School hour to sing praises to our Lord and Savior, Jesus Christ. We do our best to teach new songs on a regular basis and provide an opportunity for each class to fellowship with one another. 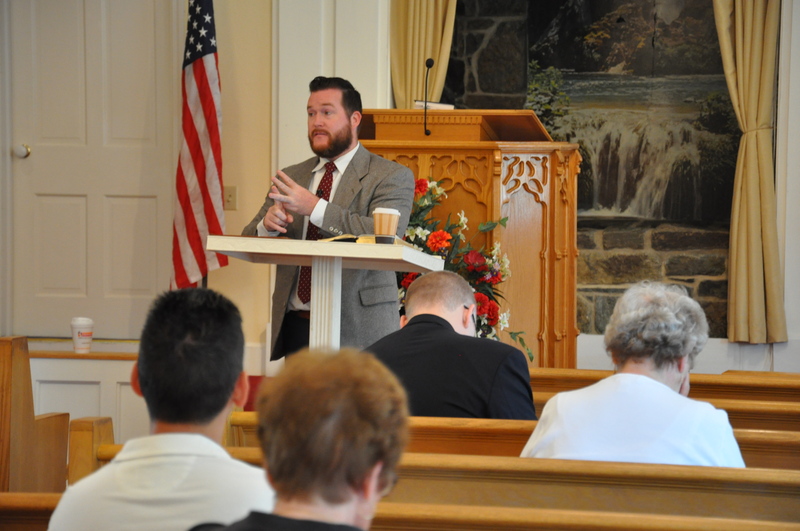 If you are interested in attending the Riverdale Baptist Sunday School, we would more than love to have you be a part of our growing and exciting ministry. 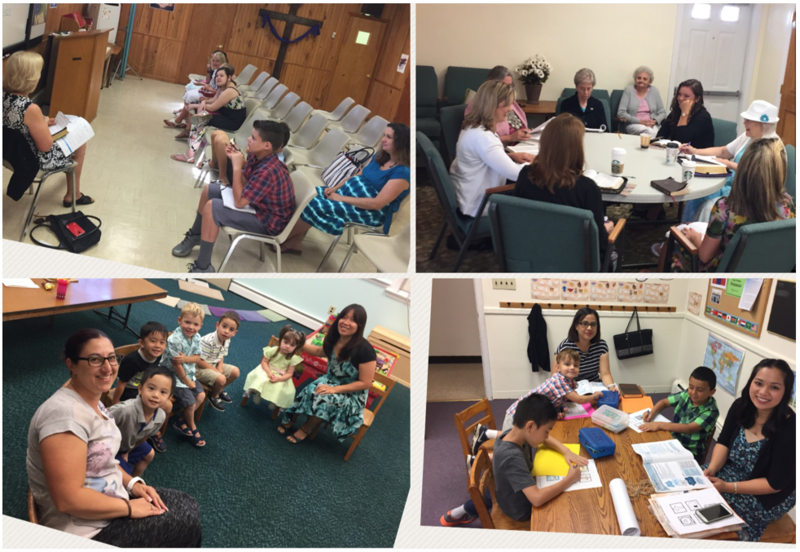 Sunday School runs from 9:30-10:30am, each week. Jr. Church meets in the downstairs of our Education building which has a kid friendly feel and a fun learning environment. Program begins at 10:45 and runs until the worship service is ended.